The secuRgrip threaded insert is designed to fit in any tool with a Weldon flat. This way you can use the tool of your choice. 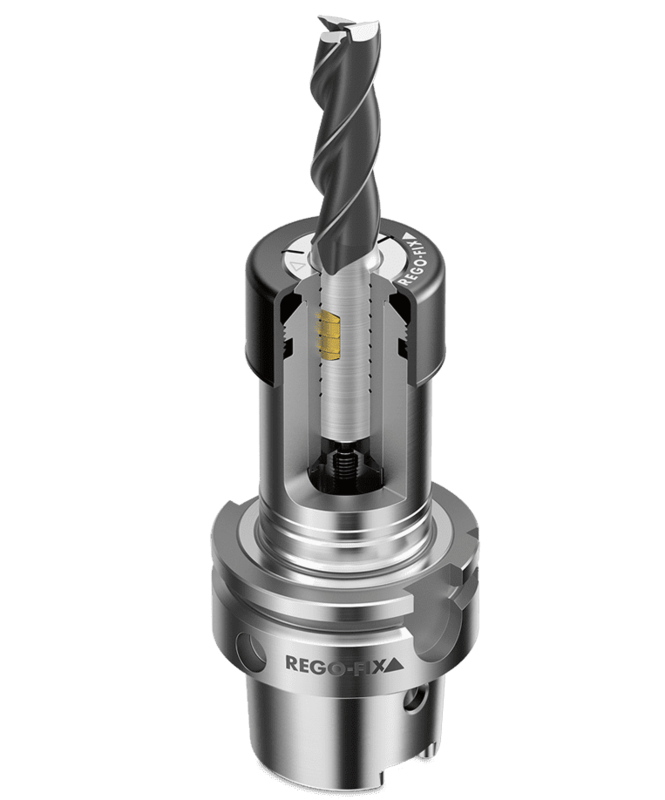 In combination with our PG secuRgrip collet, we offer the ultimate tool pullout protection at a competitive price. 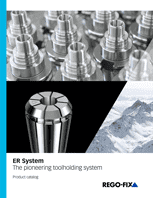 Avoiding length alterations caused by tool pullout results in improved process reliability and ultimately improves your overall machining productivity. 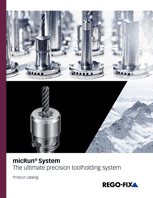 Our secuRgrip solution is available for PG 15, PG 25 and PG 32 – just the right sizes when it comes to rough machining.